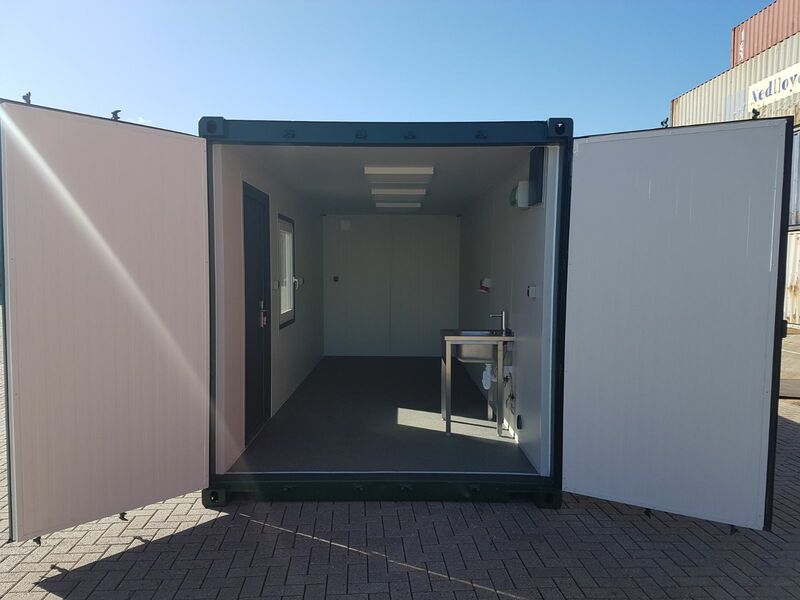 Box2Trade rents and sells used sea containers from Europe’s largest port, Rotterdam. Our 3 container depots are located almost directly on the motorway and very close to the large sea and rail terminals. This also means that you will always be quickly back on your way again with your purchased containers. You can visit us from 6am to 11pm. Would you rather have Box2Trade deliver the sea containers to you by auto crane or barge? Ask for our competitive rates. Are you looking for containers in other locations in the world? We can also deliver these! 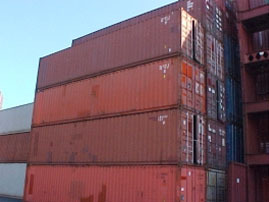 In our offer you will find a large number of miscellaneous types of sea containers. We also have a large stock of new containers. Why buy from Box2Trade? Because our employees have many years of experience in the container sector. Service and flexibility is important to us. Our containers are only repaired by technicians who are masters of their profession. The sea containers therefore meet all internationally applicable rules of the container safety convention (CSC). As a result of this, you can be sure that your goods will be safely transported and/or stored. 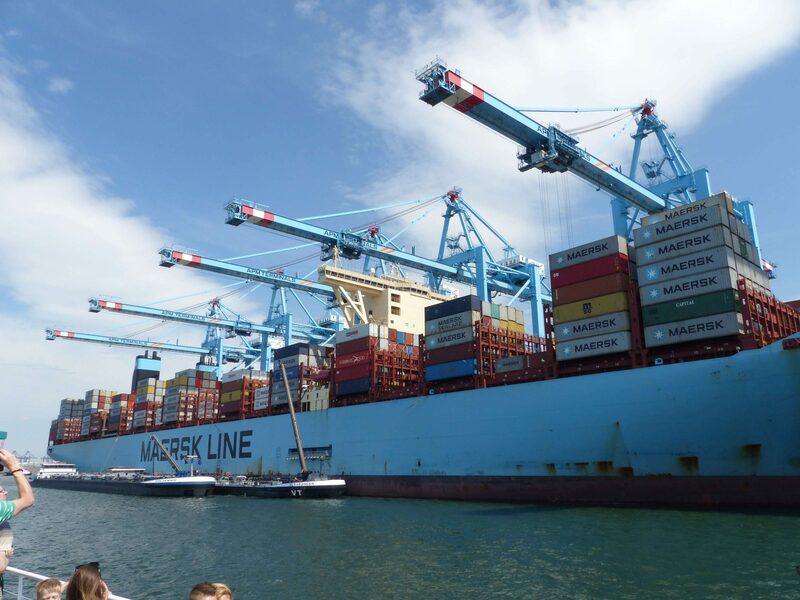 You can safely deliver your shippers owned containers to your shipping company. And all this at an attractive price! Our company stands out from the rest for example thanks to a broad offer of different types of new containers. Our stock has 20ft dry van, 40ft dry van, 40 High Cube, 20ft open side,20ft double door and 20ft High Cube. For the purchase or rental of 2nd hand/shippers owned/used containers, you can come straight to Box2Trade. 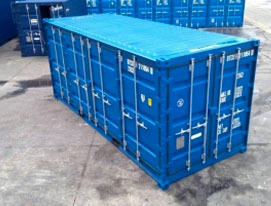 We have a large stock of different types of sea containers. These are suitable for the storage of materials and/or transport. Does your cargo have to be kept at a constant temperature? Then let Box2Trade supply you with your cool containers (reefers). 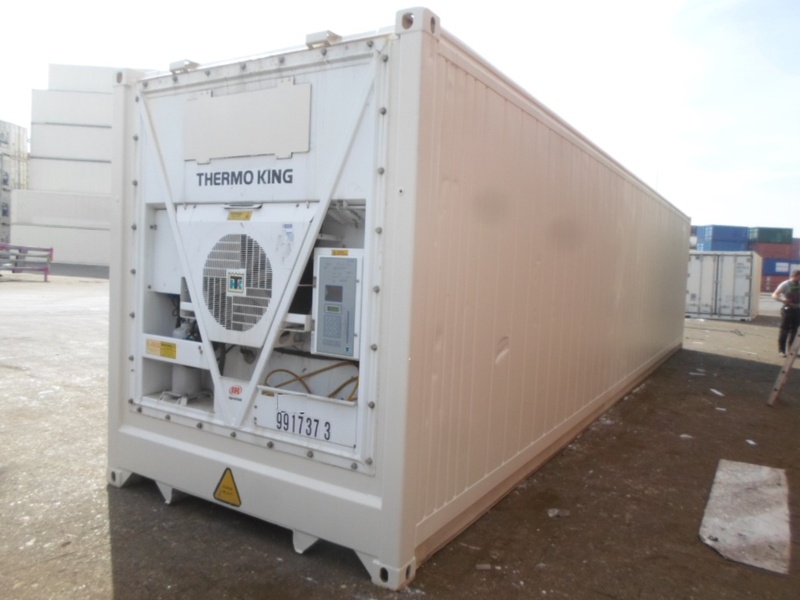 Our standard range of reefers is + 25 to -25 degrees Celsius. 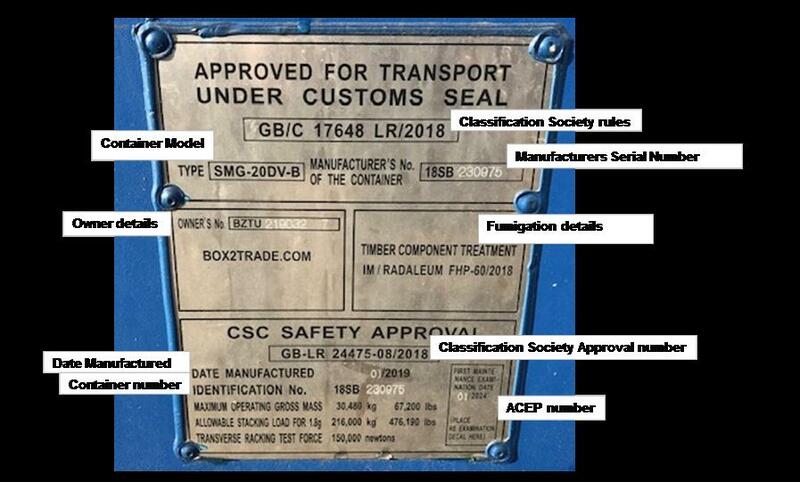 In addition to the valid CSC approval, all our cool containers are subjected to a PTI test (“pre-trip inspection”) before they leave the depot. Do you want to make adjustments to a certain type of container? For Box2Trade no modification is a bridge too far. We will carry out a conversion to give you a tailor-made container. Box2trade offers the option of acquiring containers on a hire purchase basis or using another flexible lease solution. We can arrange transport to your location or the nearest rail/sea terminal. 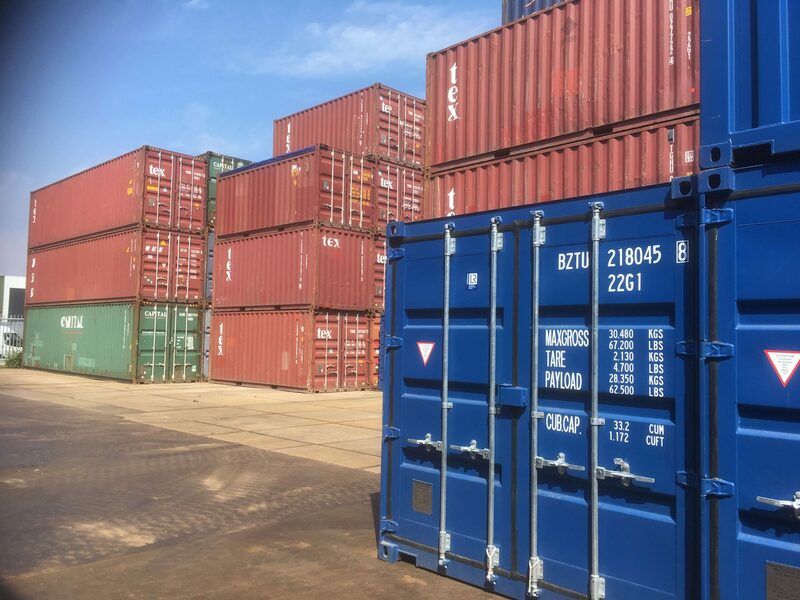 You can (temporarily) stow your empty and/or full sea containers at our depot. 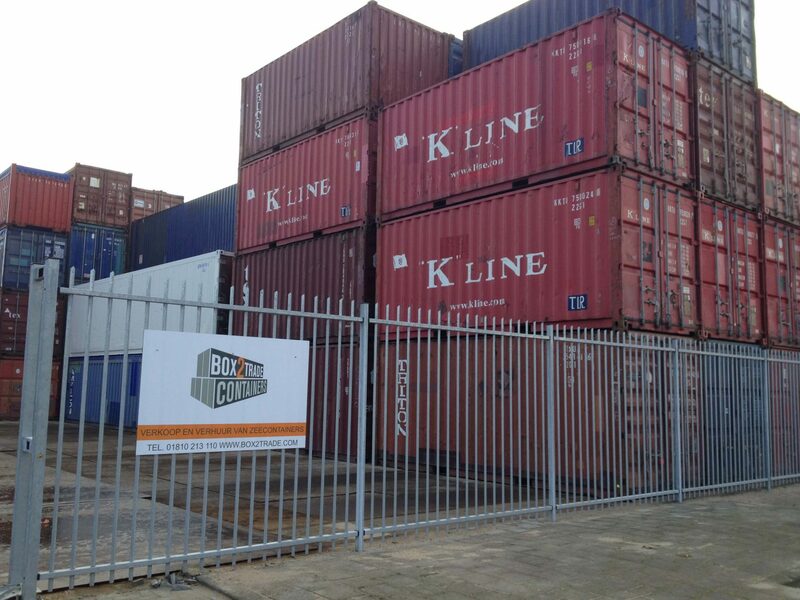 Box2Trade rents and sells used sea containers from Europe’s largest port, Rotterdam. Our 3 container depots are located almost directly on the motorway and very close to the large sea and rail terminals.